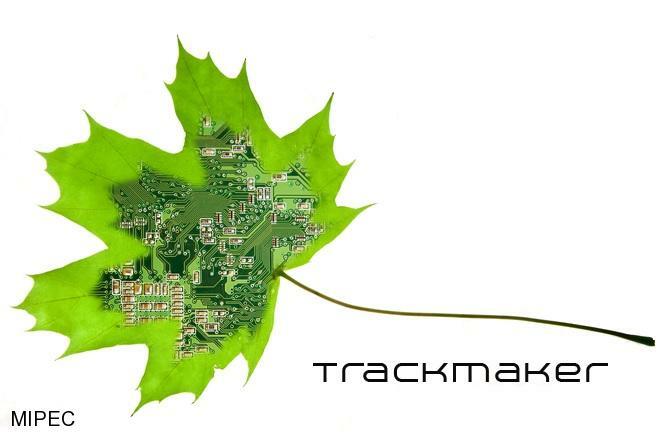 The TrackMaker software can be downloaded, so no shipment is needed. TrackMaker is an integrated insulation and machine controll package dedicated to PCB milling, running under Windows operating system. "two button" technology placed on findus bar(watch our TrackMaker introduction video). One button to import the data, and second to apply insulation and transfer the data to the machine. No other actions are required! Simple as that! Smart data optimization allows us to deduct file size drastically what results in a much faster insulation process. Boards taking 10 minutes to insulate without optimization can be processed in less that 30 seconds. TrackMaker is extreme stable, even big boards are processed without any problem. Input data must of course comply with official standards but even when this is not the case, easy editing is most of the time possible.